What began as a birthday gift for a nephew has quickly become a gift for all the superhero children around the world. 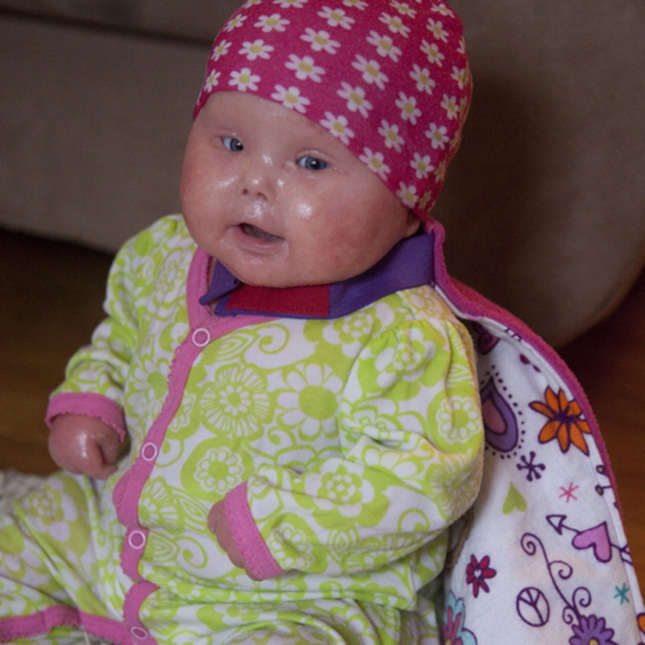 It started with Superhero Brenna, whose diagnosis with a rare skin disorder gave her the superpower of endurance, of “redefin[ing] beautiful” and blessing those around her. Kids like Brenna who face serious disabilities or illnesses display superhero qualities every day. The boldness to be, the bravery to endure. These are kids who deserve to be appreciated, whose effort and persistence amidst hard times should not go unrecognized.